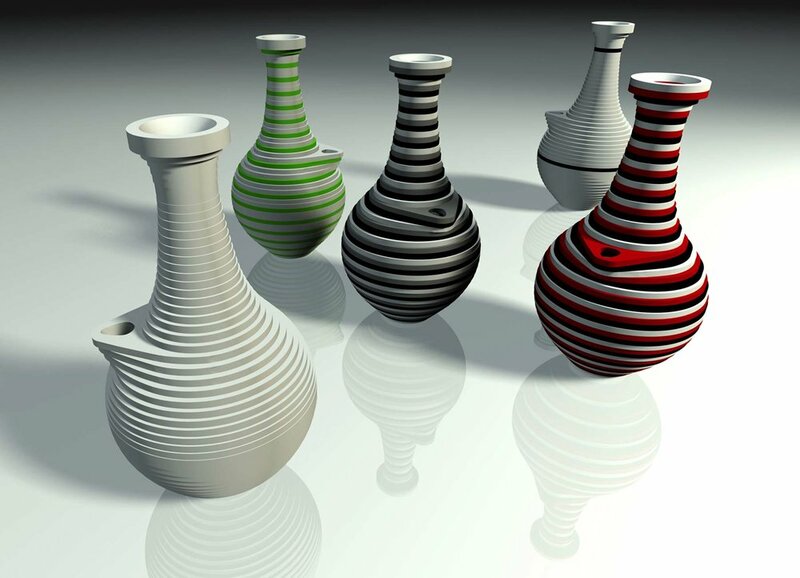 'breeq is a reinterpretation of traditional Lebanese water carafes. It is composed of 6mm thick concentric DuPont Corian layers, in either horizontal or vertical axes, making the joints between them completely invisible. 'breeq was featured on Yanko Design and Tuvie.